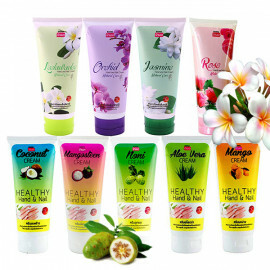 Moisturizer for hands and feet provides comprehensive care for irritated and dry skin. 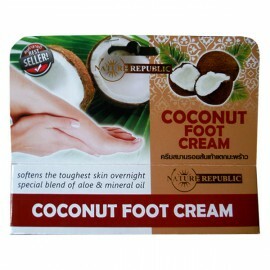 The cream has an effective smoothing effect, giving the skin elasticity and softness. It is used for the regular care of all family members. 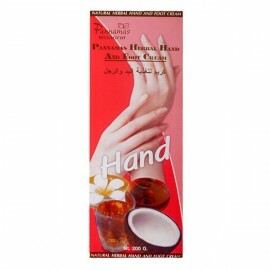 Thai cream for the hands and feet can be easily applied and quickly absorbed, leaving a pleasantly delicate flavor. 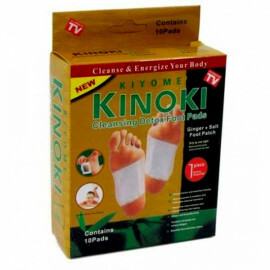 Your hands and feet will feel what real care and tenderness. 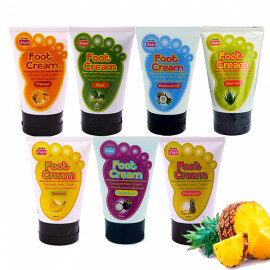 Cream for hands and feet give nourishing, moisturizing and protecting the skin. 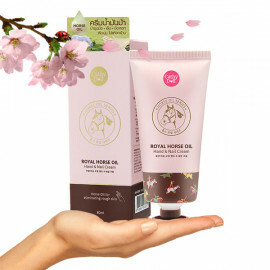 With regular use, skin is smoothed, becomes elastic, cracks and small wrinkles disappear.